Bas Lammers will be the lead driver for the new Lion Kart brand. He will race in all the major international CIK and WSK events in the KZ category using TM engines tuned by Tecsav Engineering. The team also plans to attend the SuperNationals in Las Vegas. “I’m very pleased to start to work with this new team. It will be a new adventure for me and I’m very excited for what is coming!” he posted on Facebook. 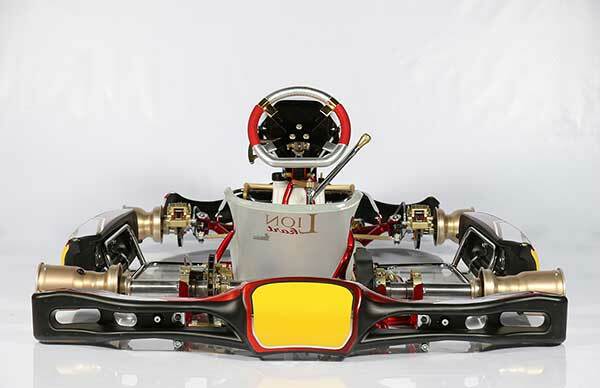 Lammers has previous driven for the factory Intrepid, IPK/Formula K and Sodi Kart teams. 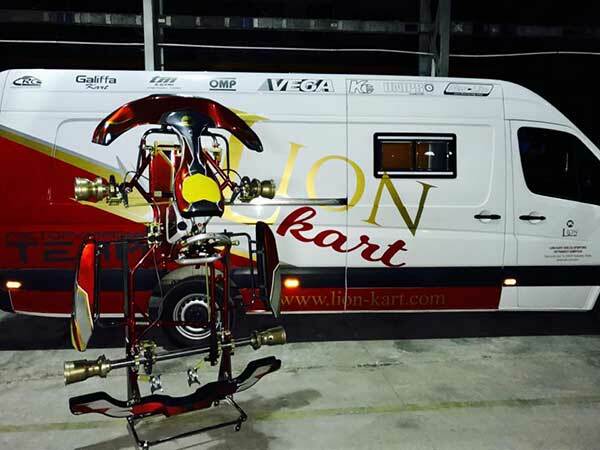 Lion Kart was established last year in Subotica and becomes the first Serbian manufacturer of racing kart chassis and parts. 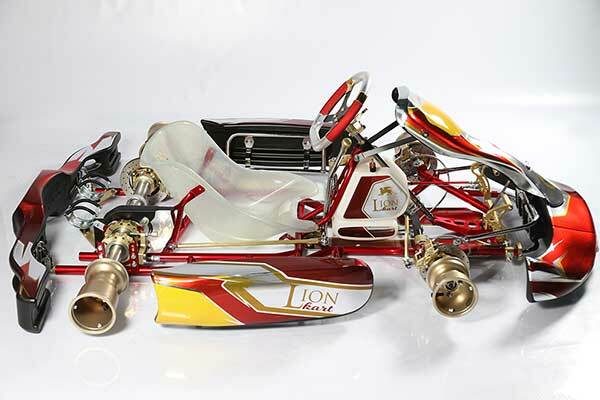 Lion Kart is part of the Lion Group, a company that’s been engaged in metallurgy and welding activities for more than 20 years.